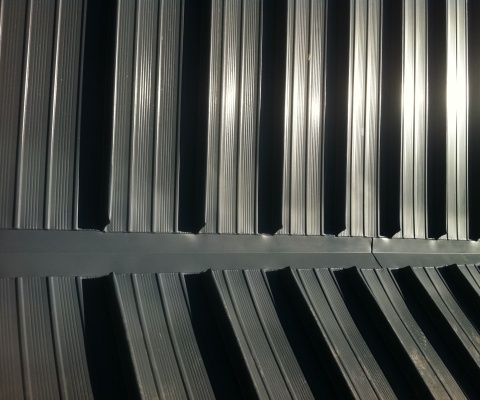 Tigweld are On-Site Aluminium Welding specialists who can provide a wide range of services. See below for more details on the services we provide in a professional and approachable manner. Tigflex:- Liquid applied, fully reinforced waterproofing system for roof details and repairs.